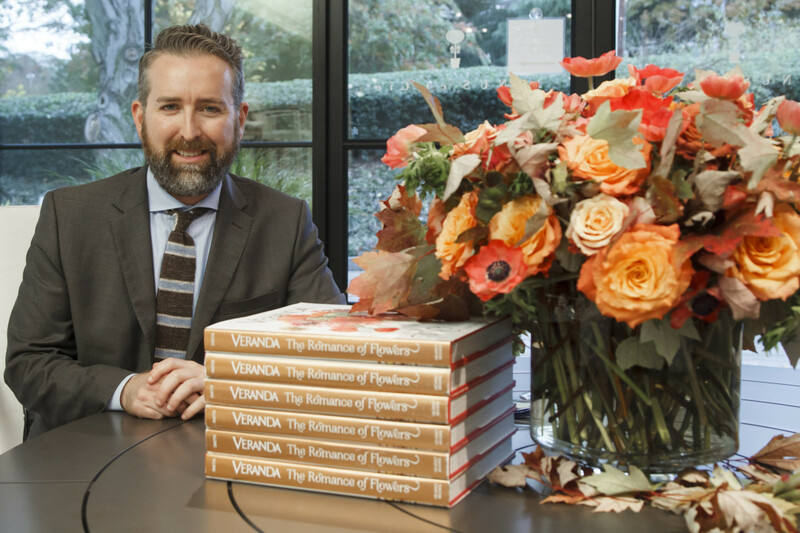 If you are in Atlanta this week, be sure to go visit with Veranda magazine Editor in Chief Clinton Smith at the Cathedral Antiques Show, who has authored the new book “The Romance of Flowers”. 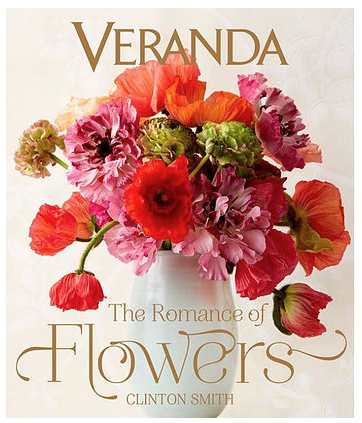 It culls together years of gorgeous floral photography from many years of the esteemed publications’ archives. The lively arrangements and colors are the closest connection we have with the promising warmth of spring in chilly February. The pages of this book offer comforting respite.